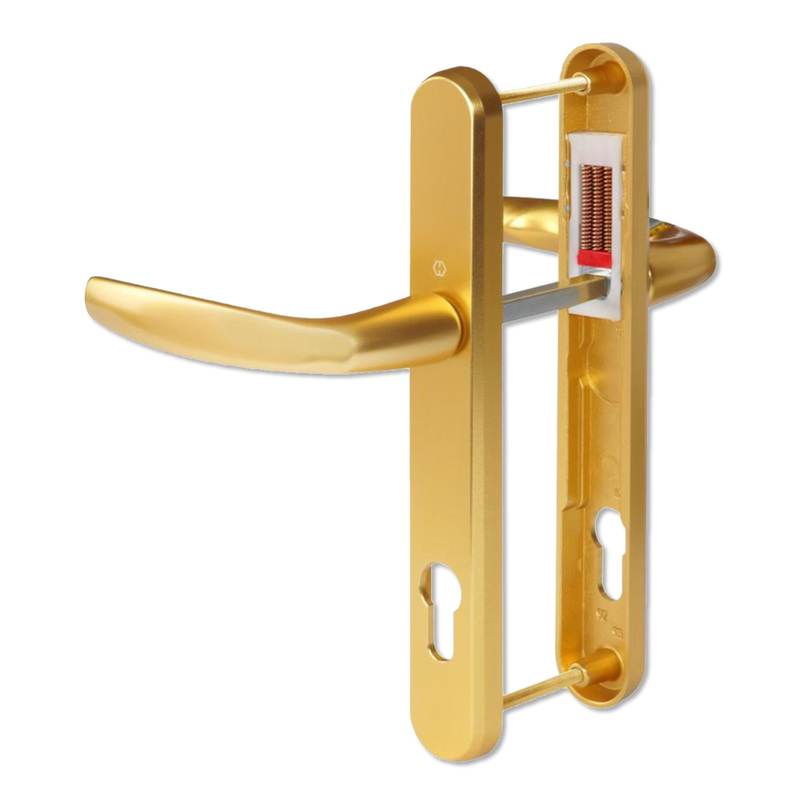 Product information "Hoppe Duraplus Atlanta Lever Handle Set (Long)"
Operation guaranteed for 10 years! Hoppe Atlanta series levers and backplate have been upgraded and are manufactured from a thicker cast aluminium for added strength. 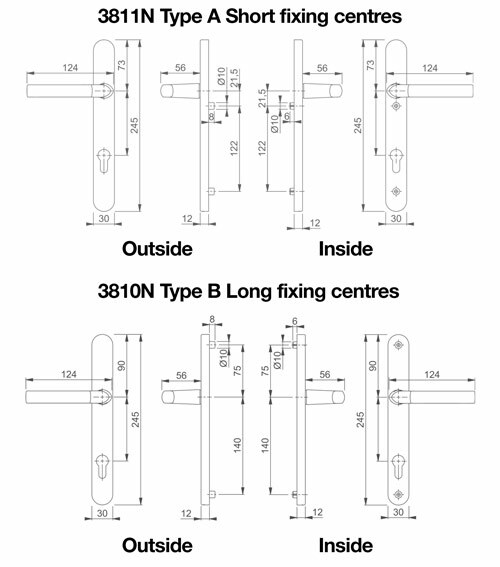 Designed to suit multipoint locks with 92mm centres (measured from the centre of the handle to the centre of the lock cylinder also known as 92PZ). 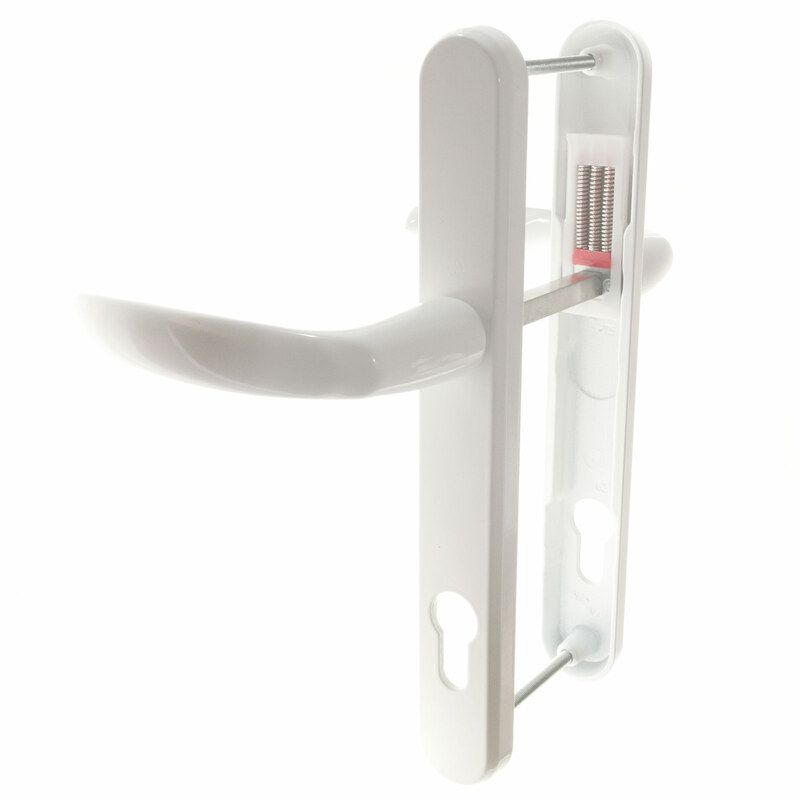 The handle levers are sprung, solving the problem of a sagging door handle not returning the handle to the horizontal position when not in use. 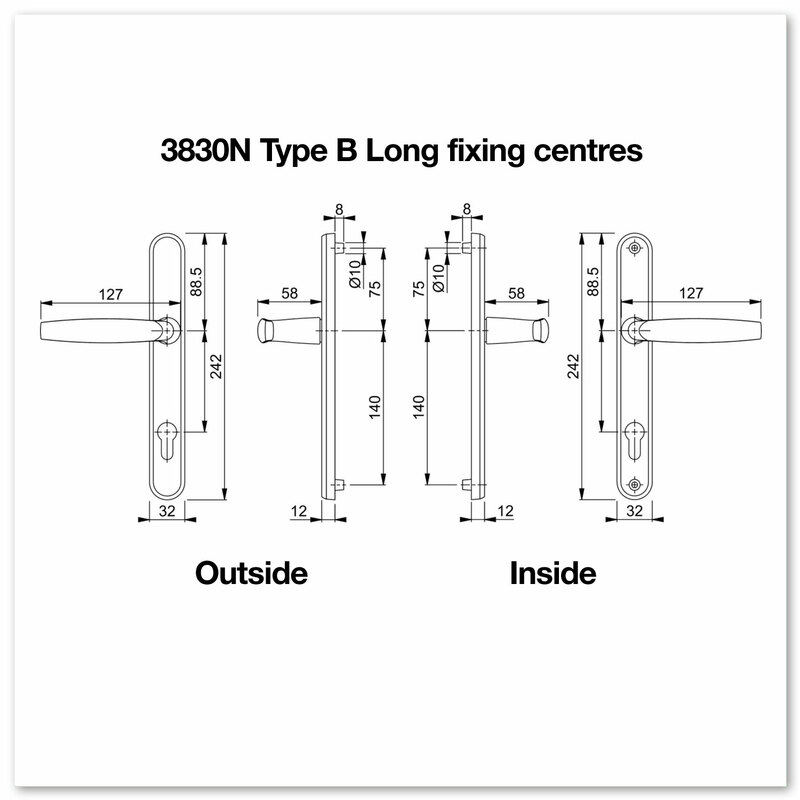 Please refer to the measurements below to check the handle fits your door. 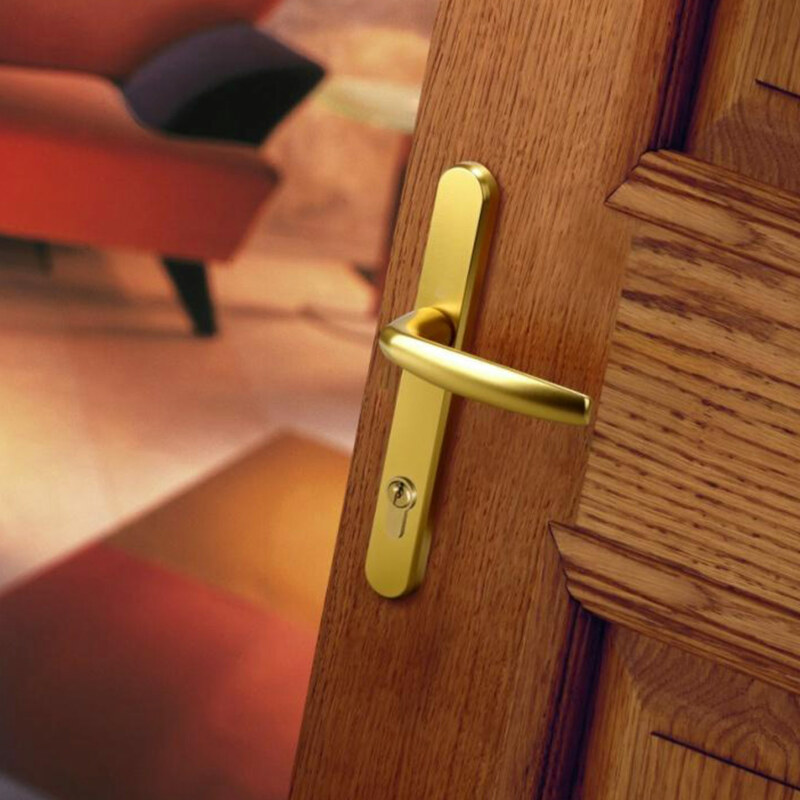 These handles bear the hallmarks of quality that we expect from HOPPE, including levers that are fixed to the backplates, both of which are fitted with fixing lugs to provide a more secure fit. 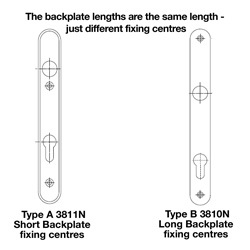 Which backplate fixing centres do I need? 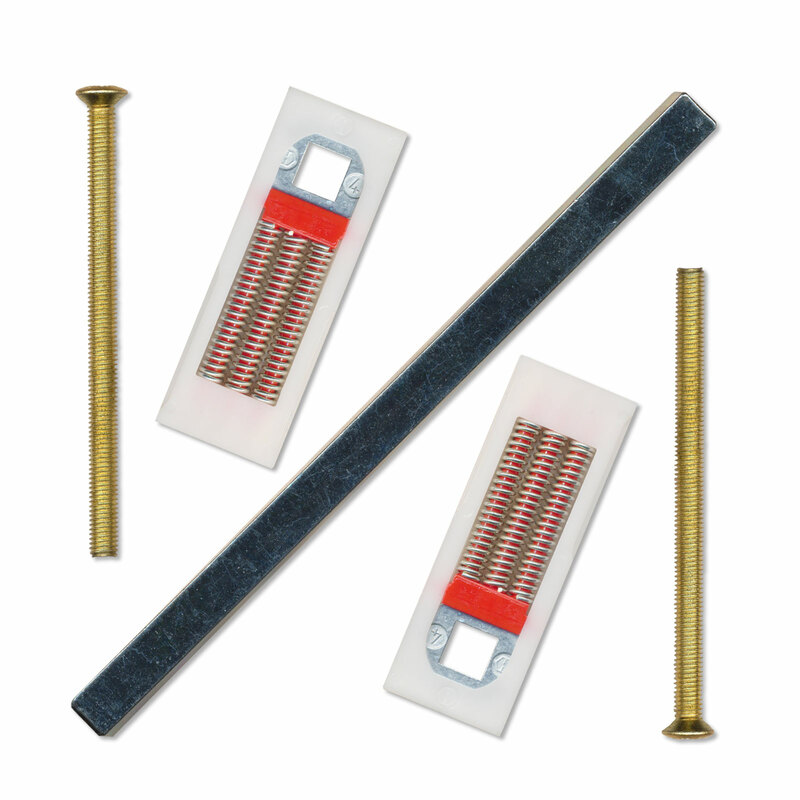 122mm for the short and 215mm for the long. 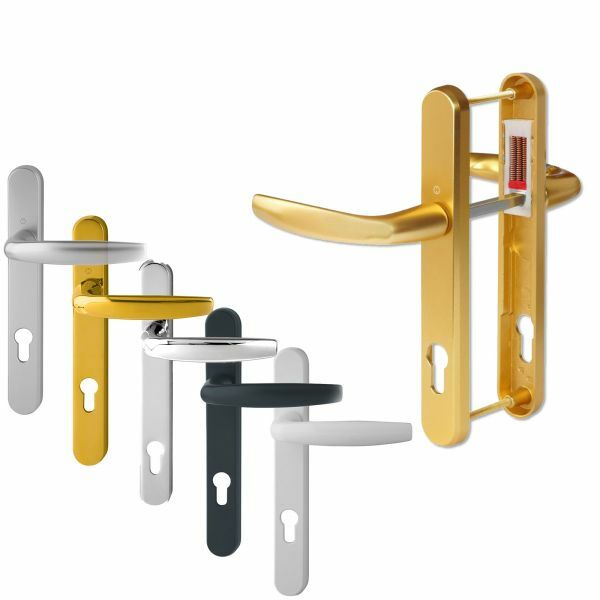 Related links to "Hoppe Duraplus Atlanta Lever Handle Set (Long)"
Customer review for "Hoppe Duraplus Atlanta Lever Handle Set (Long)"